LEARN TO SWIM. BECOME WATER SAFE. 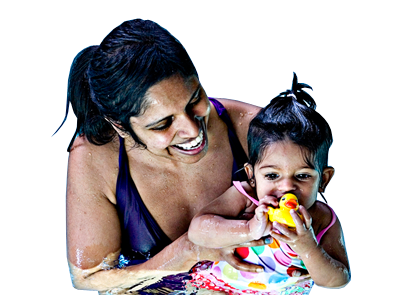 Give your child an early start in water safety. GET WATER FIT WITH OUR SWIM TEAM PROGRAM! 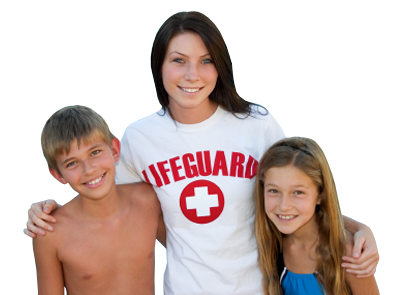 Become a life saver & instructor. share your skills in teaching the next generation. Felix's Swim School is always hiring! WELCOME TO FELIX'S SWIM SCHOOLS ! We are CURRENTLy REGISTERING for our 2019 spring programs! 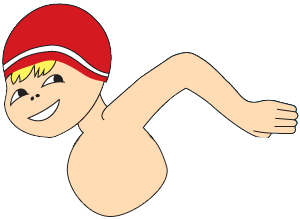 All of Felix's Swim Schools class ratios are 3:1, or 4:1 for swimming lessons Toronto Downtown locations. This is the optimal ratio for swim instruction offering a focused, individualized approach to instruction as well as an element of team work and fun! 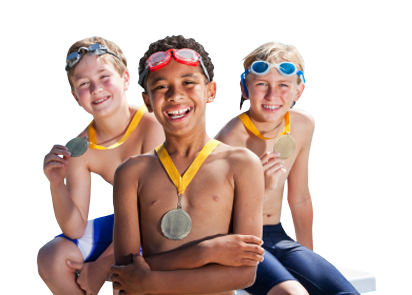 Why Choose Felix Swim Schools?